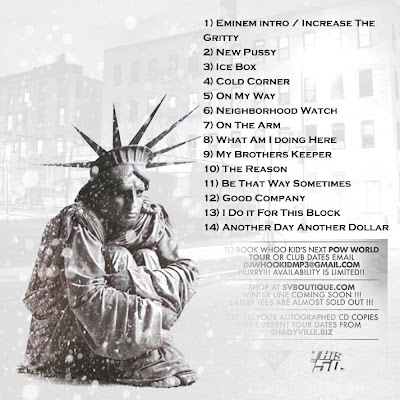 Mixtape Madness: New Lloyd Banks Mixtape! Lloyd Banks kicks off ’09 with his follow up to The Halloween Havoc mixtape. 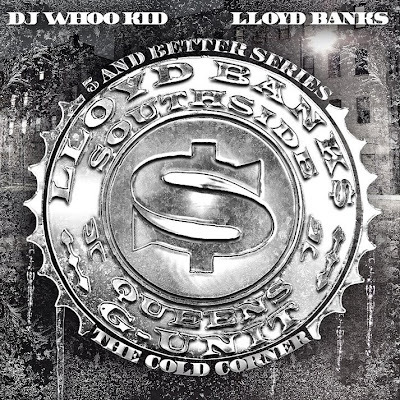 Banks & Whoo Kid connect to bring you The Cold Corner. Hit up the full story to peep the back cover/tracklisting, and download link.